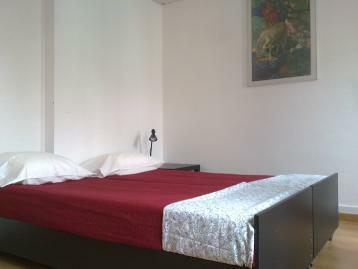 Twin room in T0 with TV, two large Windows, WIFI Internet Public, linen-keeper. Kitchen and WC. Dining corner. At center of village near 200m from Sesimbra beach.